Raymond C. Maule and Son was established in 1929 and the company has over 90 years of experience behind every installation we perform. Our reputation has been built on an unparalleled attention to detail and a refusal to complete any aspect of the installation to less than exact standards. The company has recently opened a new office in Severna Park, MD. Our new location allows us to better serve not only Baltimore, but also Annapolis, the Washington D.C. metro area, Kent Island and the Eastern Shore. 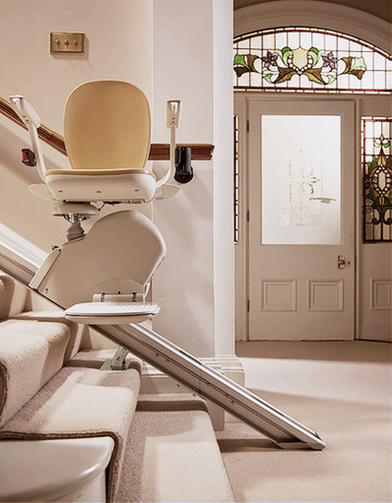 RCM specializes in the custom design and installation of residential elevators, handicap lifts, chair lifts and dumbwaiters in Maryland. We provide affordable vertical transportation solutions that fit into your home and decor with careful attention to detail and superb customer service.